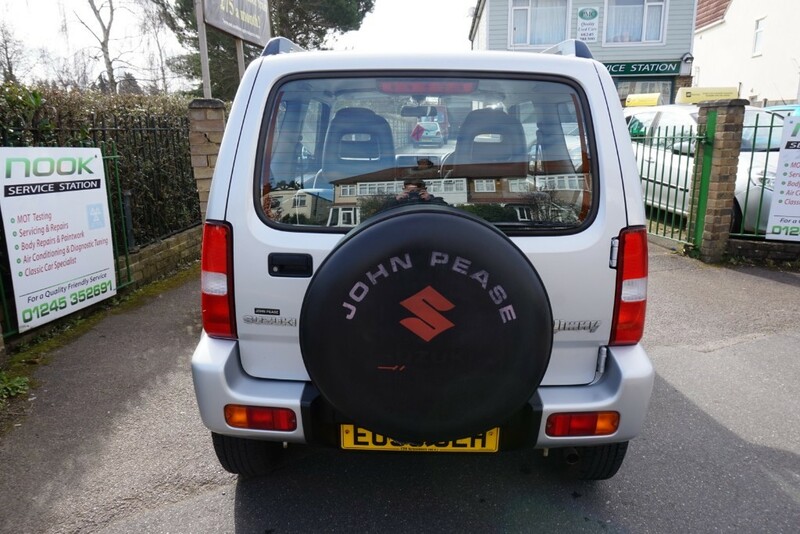 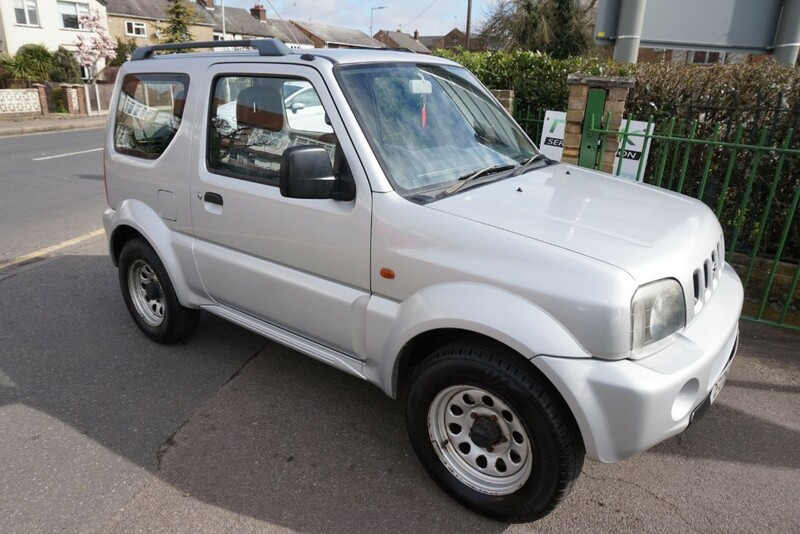 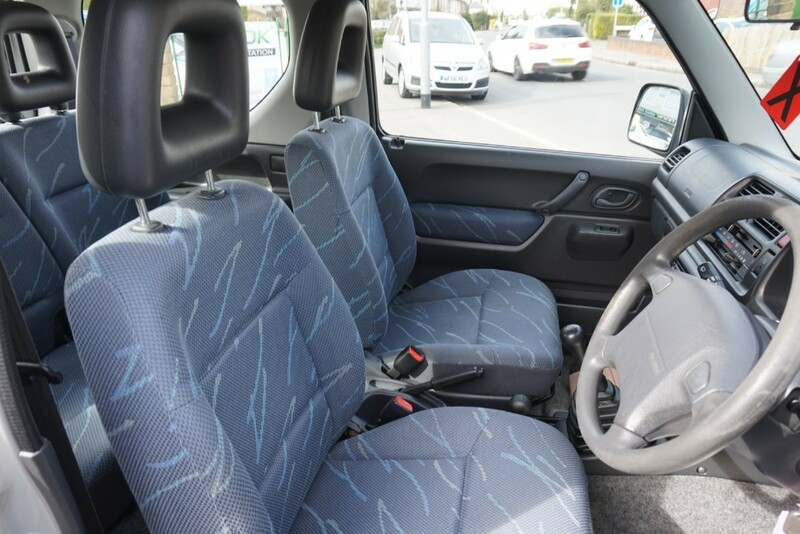 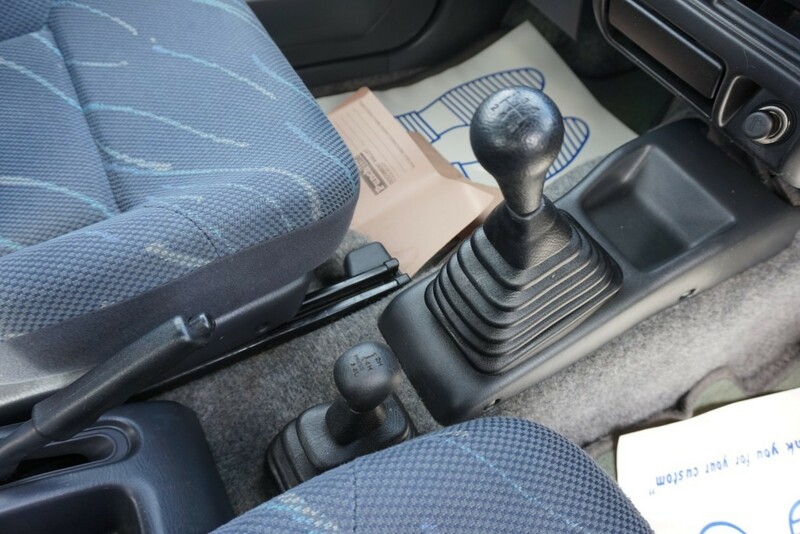 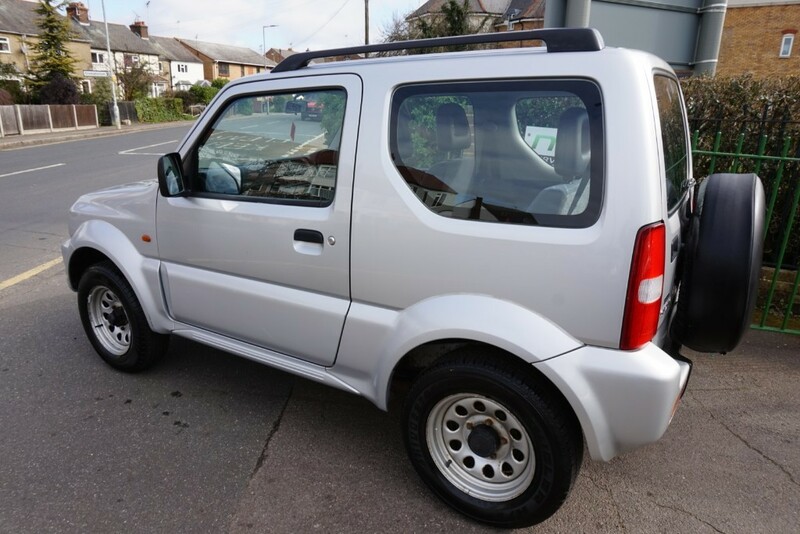 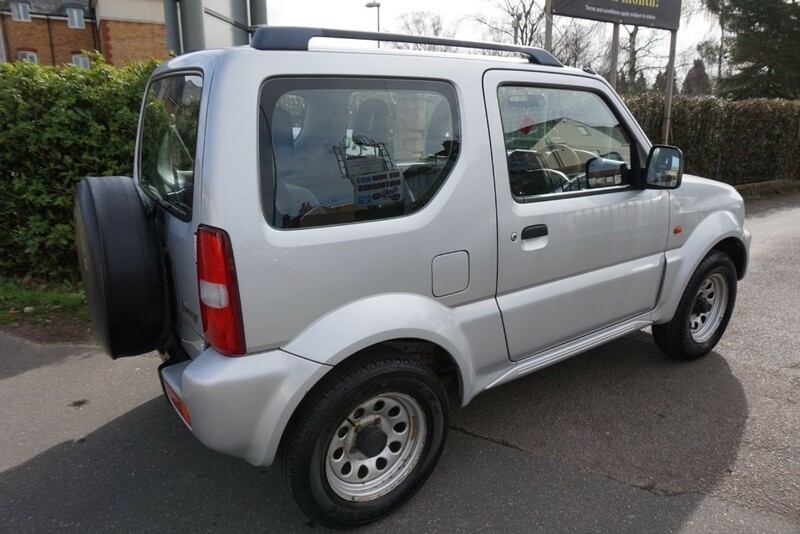 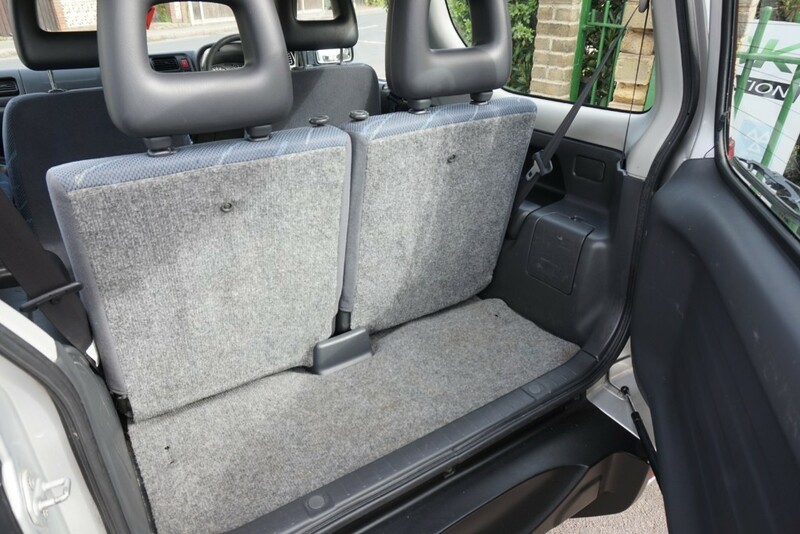 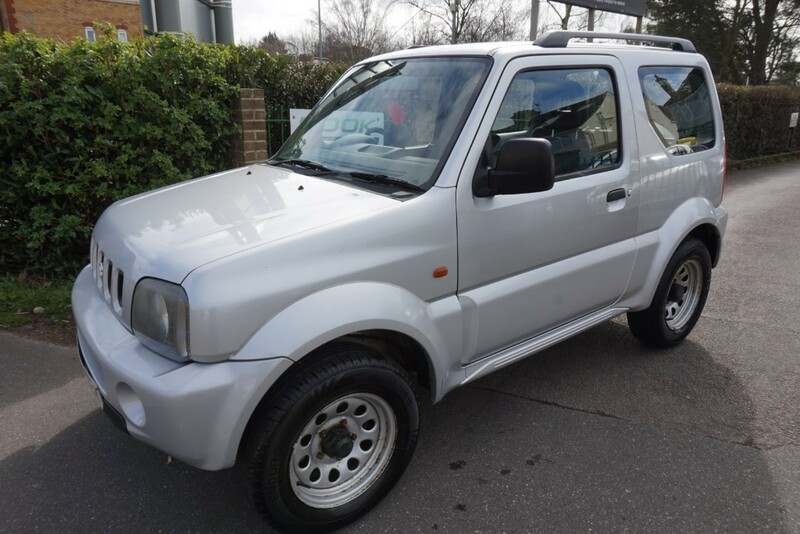 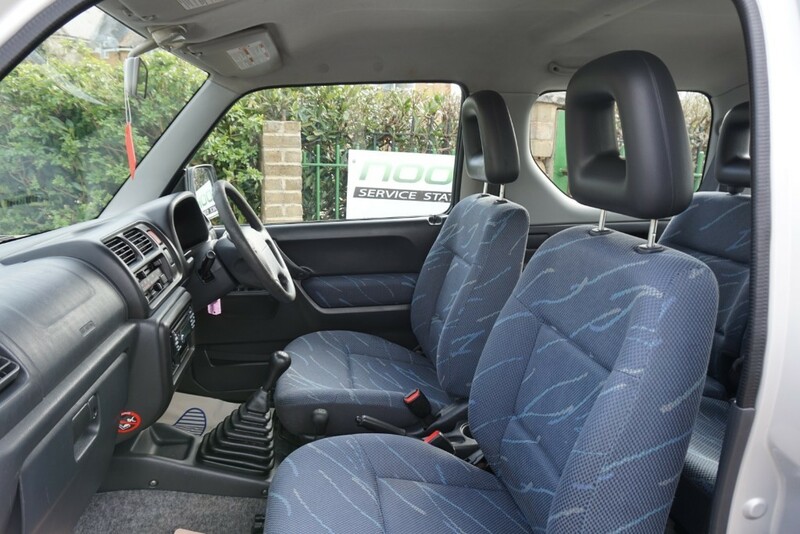 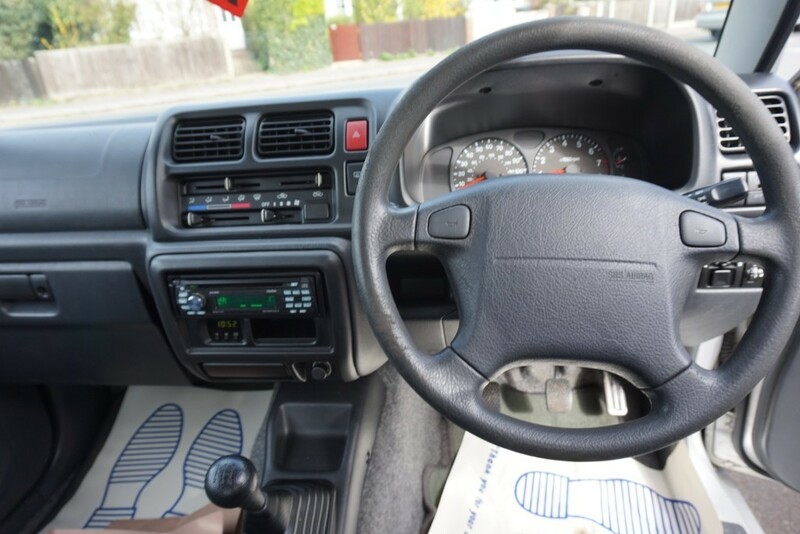 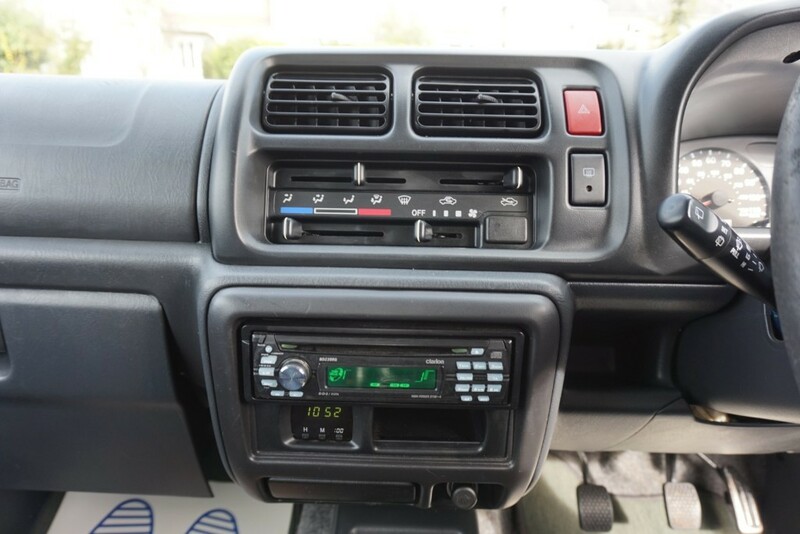 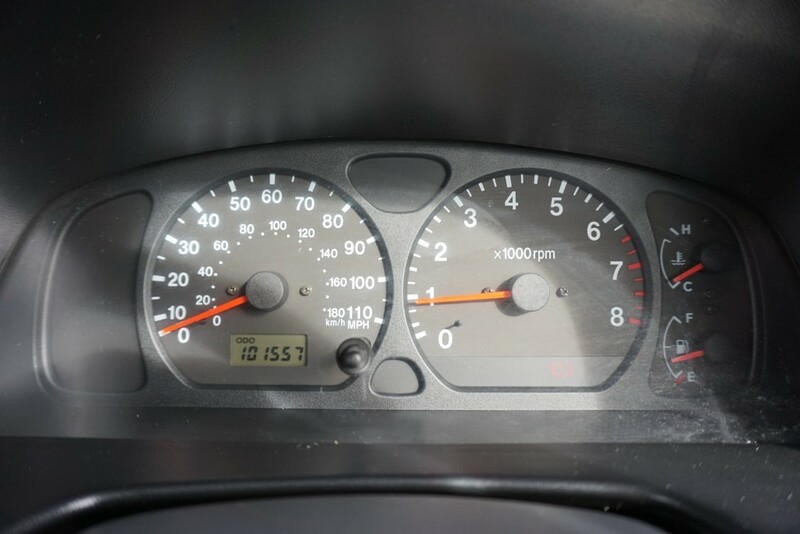 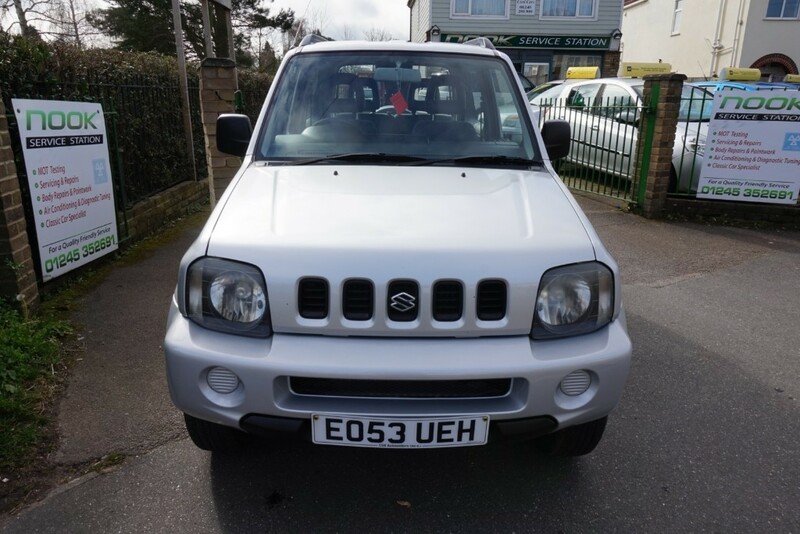 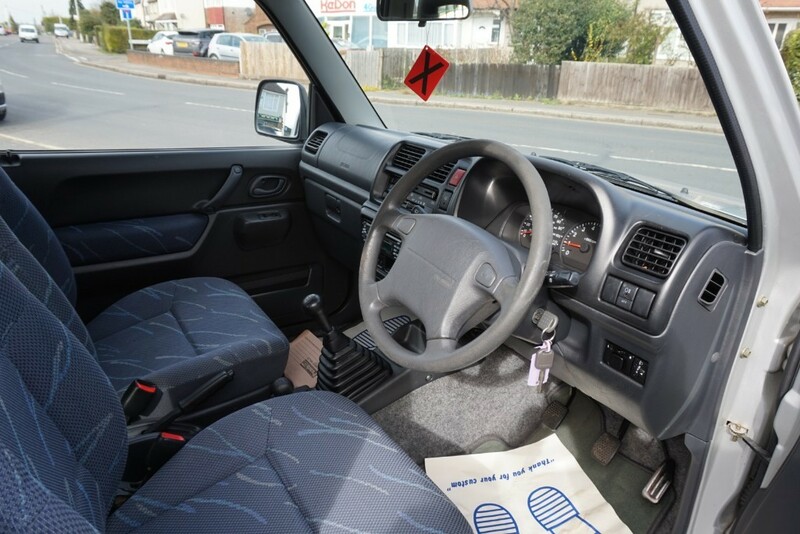 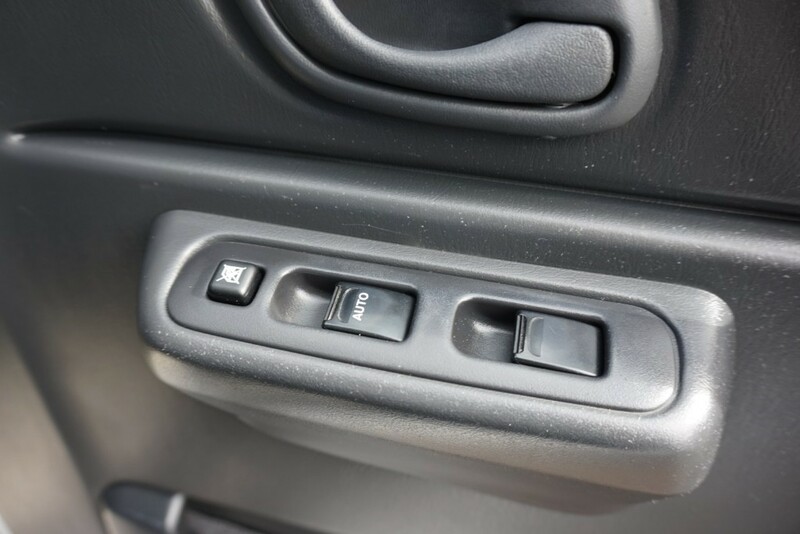 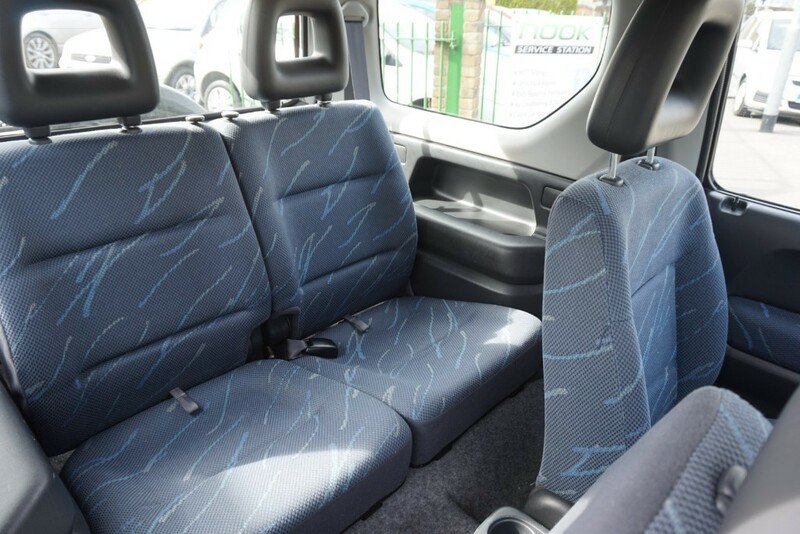 Used Suzuki Jimny JLX | Moulsham Motor Co.
PMC Cars Moulsham Motor Co and the Nook Service Station have been in business in excess of 35 years, so you can be sure of a professional service. 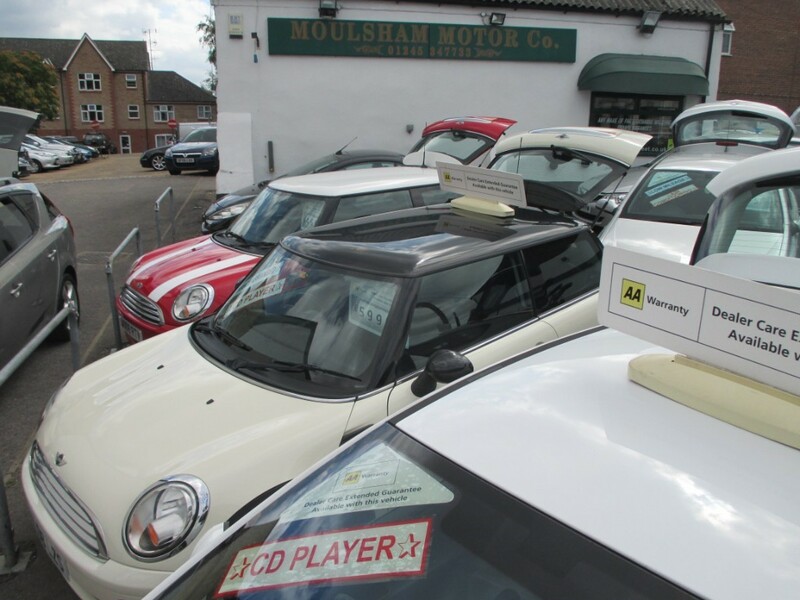 Our combined 70 years of motor trade experience will make your no pressure buying experience a simple pleasure. 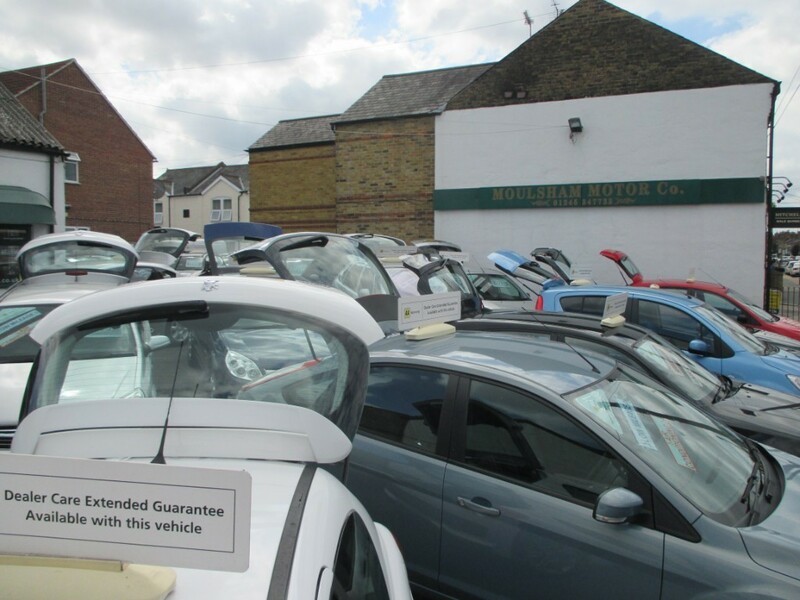 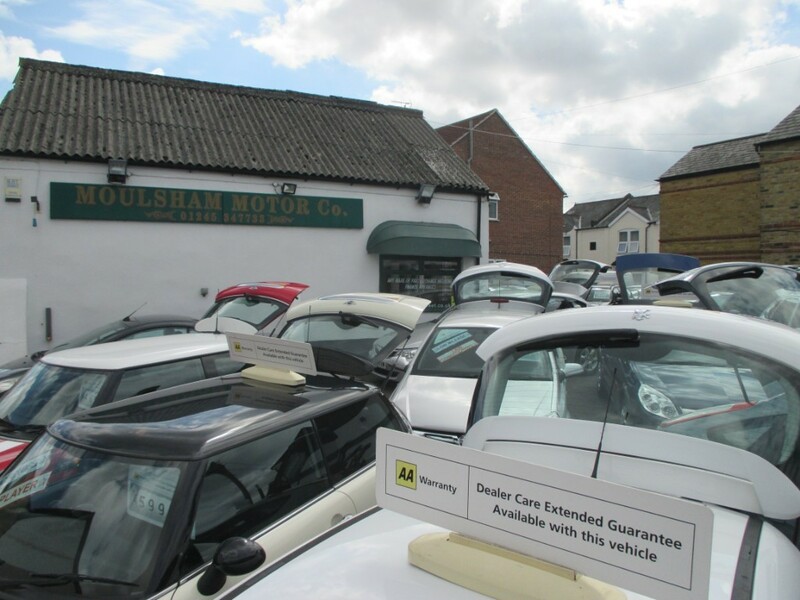 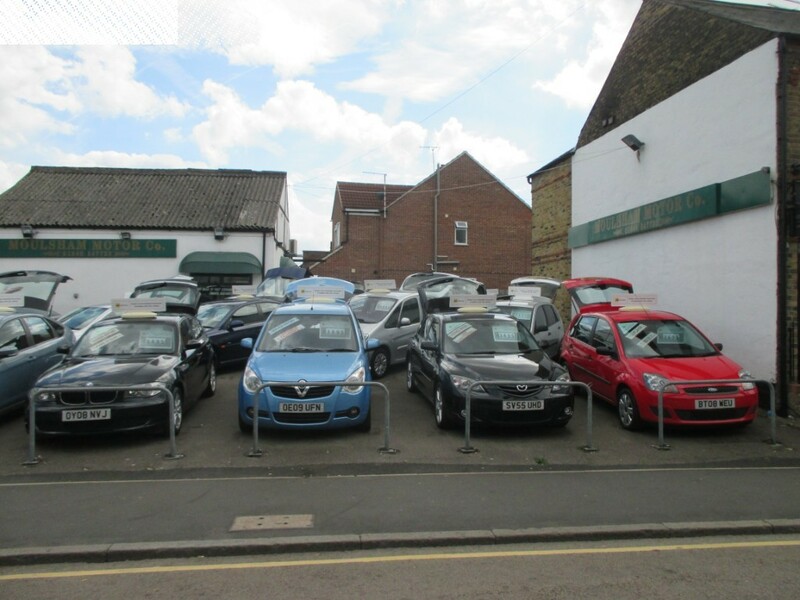 All our cars are pre delivery inspected, Experian checked and all provided with a 3 month/3000 miles FREE warranty, which can be extended with an AA warranty (at extra cost for 1,2 or 3 years). 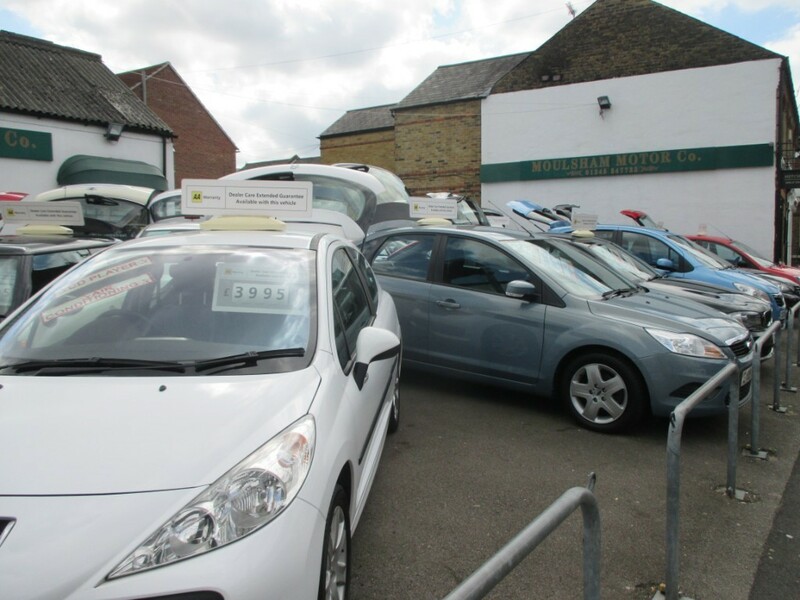 Part exchanges are welcome and finance is available (subject to status) with payments to suit your budgets. 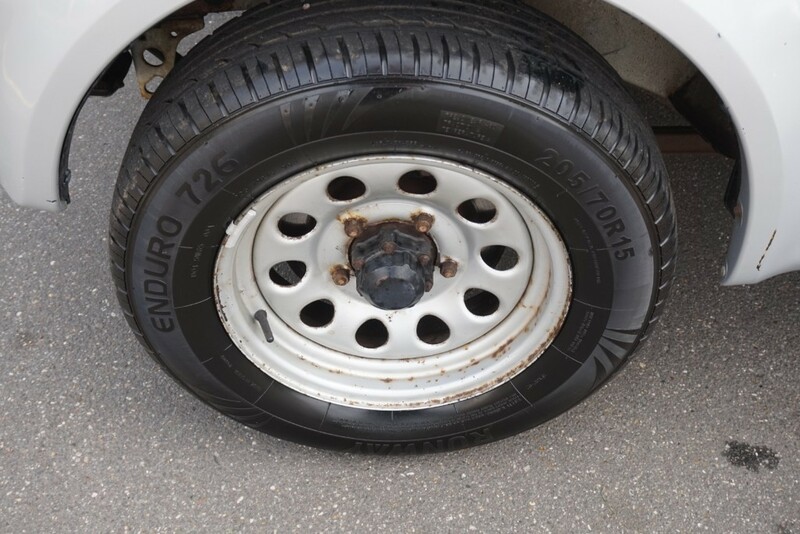 We look forward to being of service to you soon.